Award winners and secret nominees for the coveted FilmQuest Cthulhu Trophy were announced at the Closing Night Awards Ceremony September 15th, 2018 at Velour Live Music Gallery in Provo, Utah. The 2018 FilmQuest Awards are, as usual, filled with many more deserving films than can possibly win or be nominated. To the winners and nominees, congratulations! The following nominees were culled from a process that began with over 900 submissions to the 2018 festival. Each Feature Film category, unless otherwise noted, has 8 nominees. 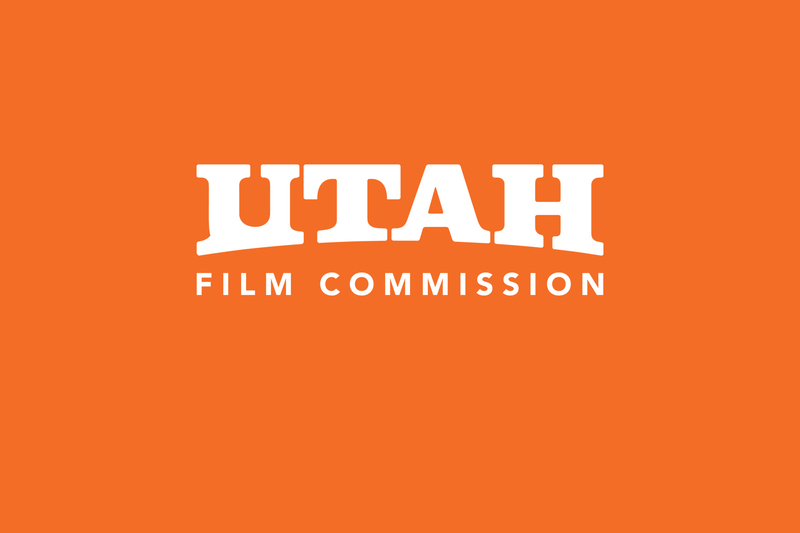 Each Short Film & Other category, unless otherwise noted, has 10 nominees. Every category, unless otherwise noted (there will be no * with extra information included at the bottom of each list), has a secret nominee that is announced at the Awards Ceremony. We hope that your nominations and wins prove to be helpful to you in your festival and filmmaking journeys, and remember, the Quest for Cthulhu has already begun for 2019! Congratulations to all the 2018 Award Winners and Nominees, and start spreading the word today! *Indicates awards is a plaque’d award. ** Indicates the winner was a secret nominee. 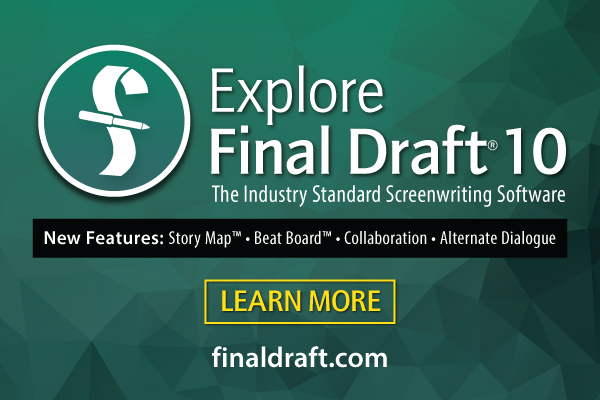 All Unproduced Screenplay Competition judging was done by a group of professional judges via Coverfly, a trusted screenplay competition judging outlet for festivals around the globe. I Love My Robot Boyfriend! CONGRATULATIONS to ALL the 2018 FilmQuest awards winners and nominees! We can’t wait to see what everyone of you have in store for us in the near future!